Whether a commercial or residential build, designing a structure for alpine environments requires more than just choosing the right finishes. The selection of a material, panel, and color must account for heavy snow loads, ice damming, storms, temperature swings, and other challenges faced in mountain environments. 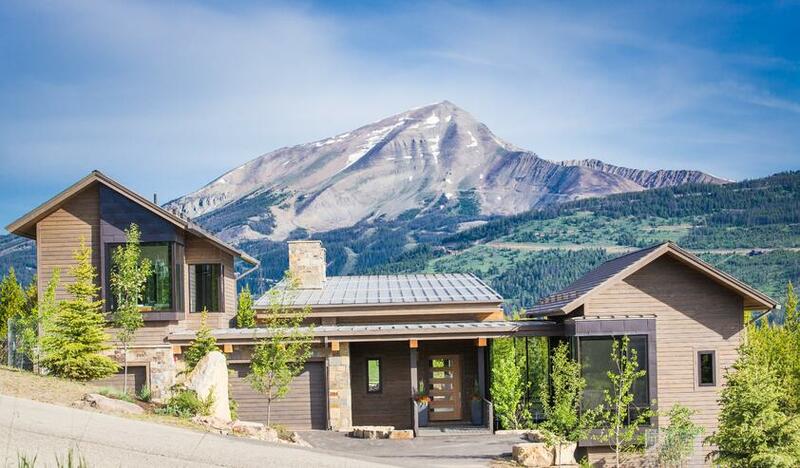 A mountain design that blends into the dramatic natural landscape can be a beautiful thing. While the constant changes in the weather provide challenges from a design aspect, designing the building to stand up to the changing weather goes well beyond aesthetic options. With any mountain environment, snow loads must be a top consideration when choosing a roofing system. From the Alps to the Rockies, metal panels have been the choice for alpine conditions for over 100 years. One of the reasons for this is the strength vs weight of a panel. While metal roofing systems are often able to carry the highest loads, they are also among the lightest options for a roofing system. In mountain locations as the snow sits on your roof, a thaw/freeze cycle is constantly taking place. Any potential entry point for water is constantly pried open with each freeze allowing an entry point for water into your home. This potential hazard is multiplied with low slope roofs, poorly designed valleys where ice damming can occur, or improper use of snow breaks. As temperatures rise and fall, all metals expand and contract. Designing for conditions where this temperature fluctuation can occur (not just alpine regions) is critical in maintaining the look and feel of your roof. Most manufacturers will recommend striations in the panel to allow for this change in the panel size. These striations allow the panel to expand and contract without the appearance of oil canning. For some materials oil canning is considered a natural and appealing aspect of the panel (usually with zinc flat panels). For those that want to prevent this from occurring, striations are a must in minimizing this effect. Bridger Steel offers striations in all of our standing seam roofing systems. Green building trends have grown rapidly in recent years. A popular aspect of green design is the Cool Roof System. The thought process is that a paint system with a higher SRI (Solar Reflective Index) reflects more light and helps keep cooling costs to a minimum. This works well in southern regions, or any area where the need to cool the building is longer than the days of the year where heating will be a priority. While using proper amounts of insulation is the primary factor in cool roofs and cold weather roofs, choosing a darker color that will absorb heat in a mountain environment is often preferred. 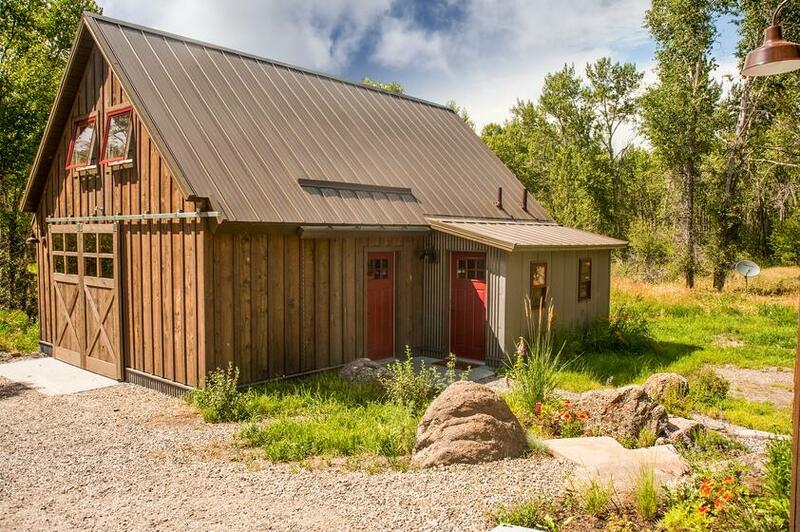 In addition, darker colors and finishes often lend themselves more to the natural landscape of a mountain building. Dark grays and browns are replacing the traditionally popular dark green tones seen in alpine builds across the world.